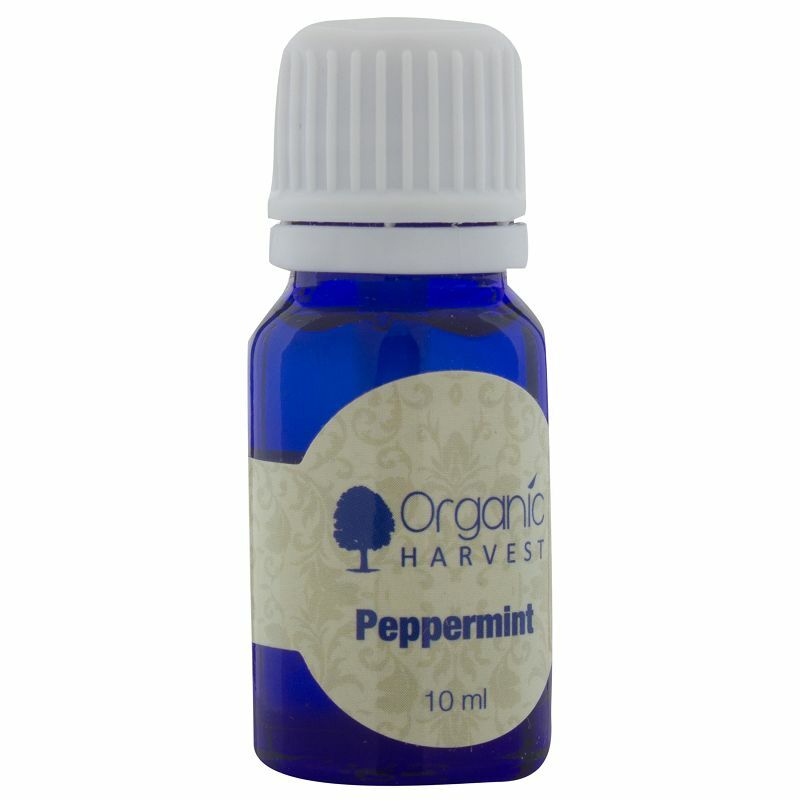 An essential oil of peppermint, free of pesticides. 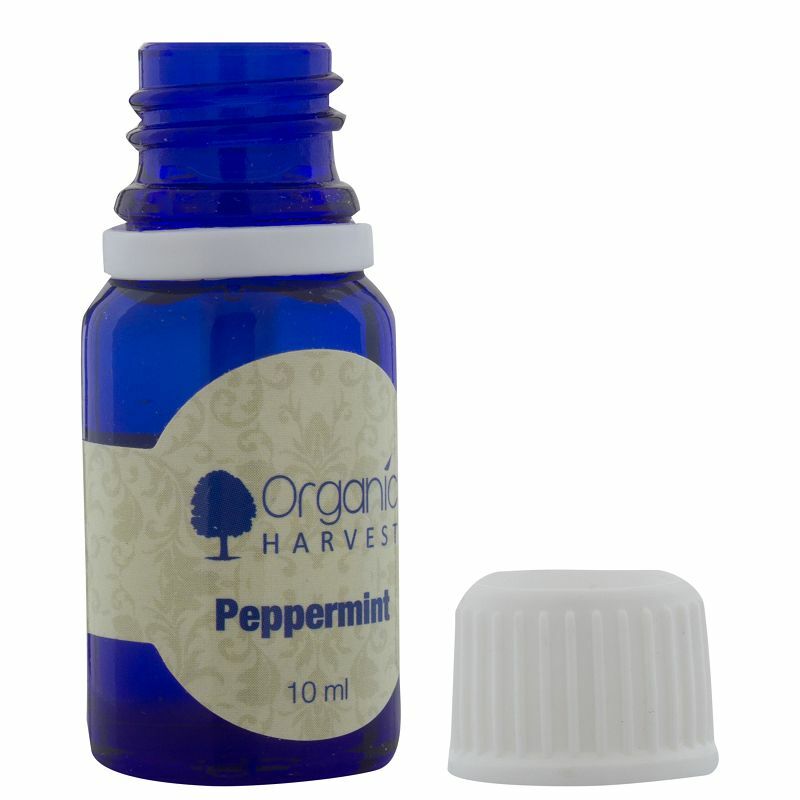 The oil reduces redness, itchiness and irritation on skin. 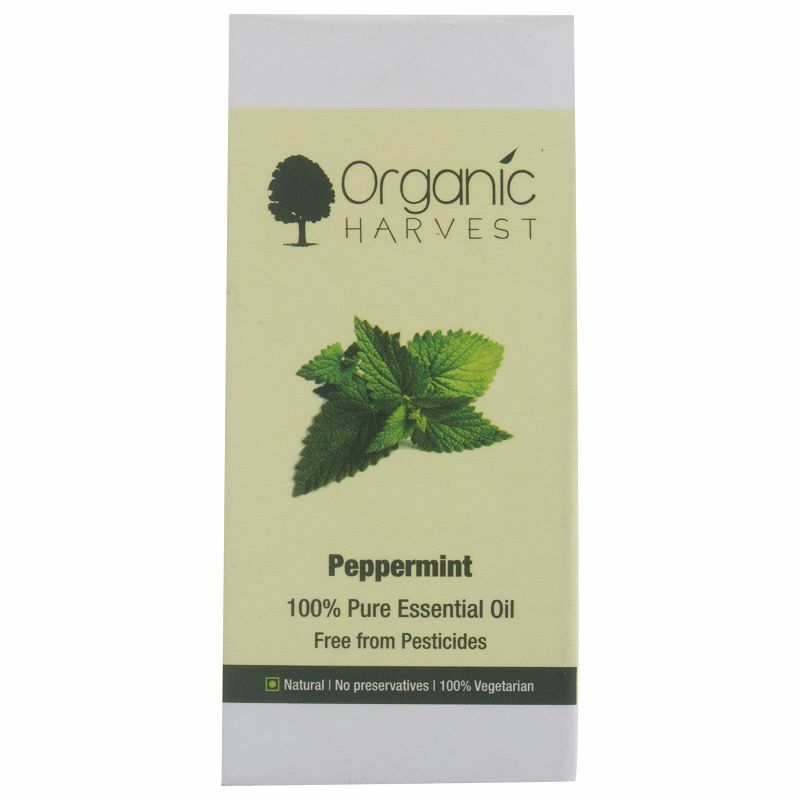 It also normalises sebum production and promotes hair growth. 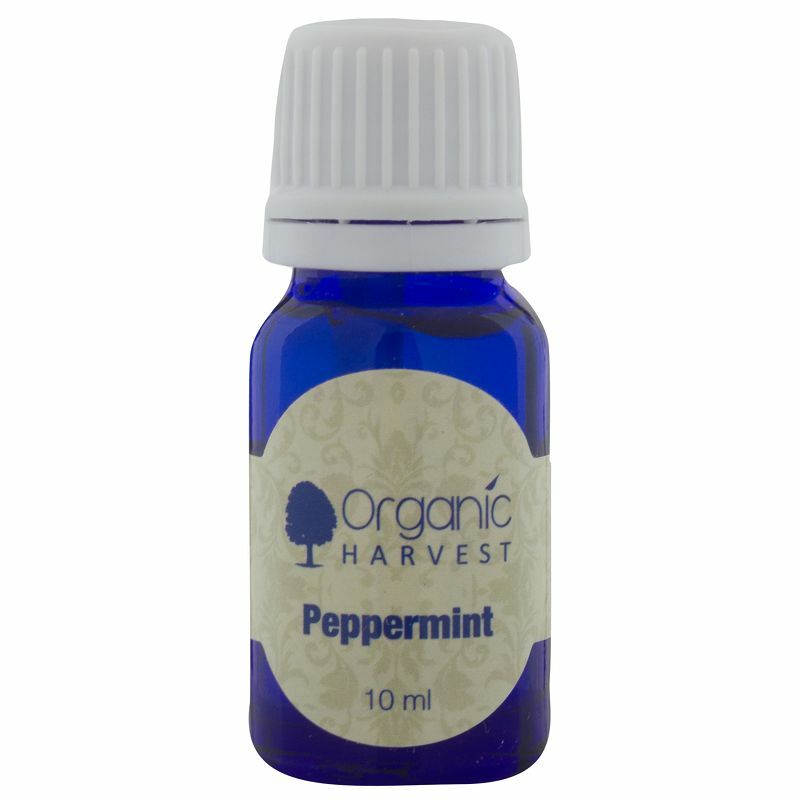 Its fresh, minty scent calms and relaxes the mind.